AFTER 52 years of working hard, Houshyar Fallah is ready to hang up his hat. His career started at the age of 13 running the family's general maintenance store in Iran. 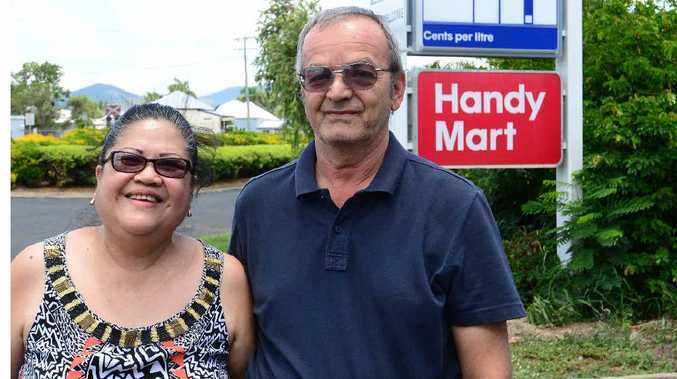 His life has since led him around the world, specifically Rockhampton, where he and his wife have run the Riverside Driveway Handy Mart for the past 25 years. Houshyar and Thelma moved to Rockhampton in the early 1990s after meeting in the Philippines and raising a young family. 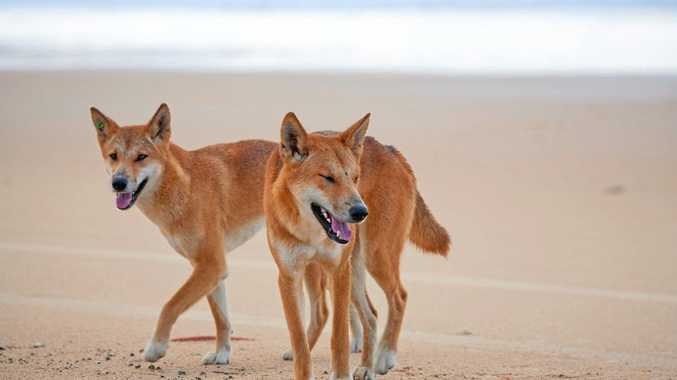 The couple had family in Australia and wanted to start a new life. Houshyar, a trained electrical engineer, was faced with the decision of whether of not to study to become qualified in his trade in Australia, but had a family to feed. Houshyar and Thelma decided to set their sights on owning a business. "The City Centre Plaza was being built at the time, but after calculating the rent, franchise fees; it looked like there would be no money left for us," she said. Thelma said that's when they stumbled upon the Riverside Driveway and began leasing the business in 1991 before officially taking over as owners in 1995. Thelma remembers years ago before big businesses like Coles and Woolworths came in, how their business had the cheapest petrol prices in the 1990s. "We lost some customers (to big business), but they could not put me down," Houshyar said. And the couple have proven their business savvy-ness, having survived more than two decades and a global recession. While hard work played a big part, the couple said customer service is important. "We try to be honest and come to the customer," Houshyar said. There have been tough times as well. "I received swearing (sometimes), but I ignore it," he said. Over the years the couple faced everything from break ins to thieves but Houshyar said nothing could deter him from running his business. "(Thieves) learn quick, I have eyes at the back of my head," Houshyar laughed. The couple is planning to travel the world to visit family and spend some quality time with their six grandchildren.